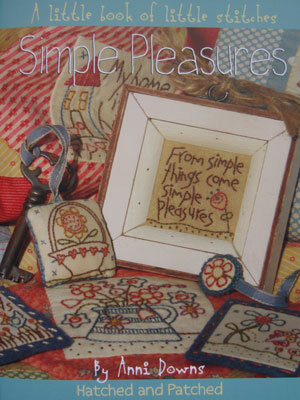 Simple Pleasures is a A Little Book of Little Stitches. 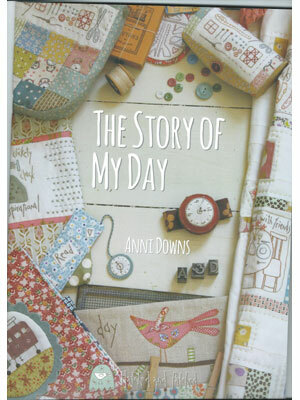 This beautiful book is full of weekend projects; 10 individual projects with 12 different stitcheries in 2 different sizes. Projects include a quilt, bag, punch needle box, framed pictures, book mark, kitchen recipe book, magnets, towel, wall hanging and a key ring decoration. 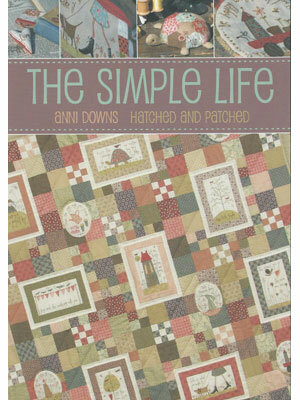 Full of adorable projects ideal to make as gifts for some lucky friends and family!